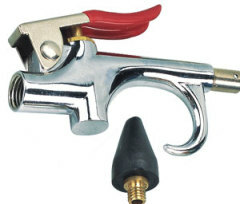 We are one of the professional China manufacturers work at metal blow guns. 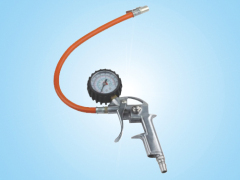 The following items are the relative products of the metal blow guns, you can quickly find the metal blow guns through the list. 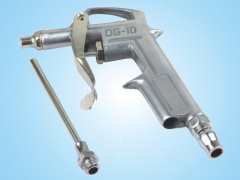 DG-6 Strong Metal Dust Blower Gun, Dust removal tools for various types of equipment, its performance and durability. 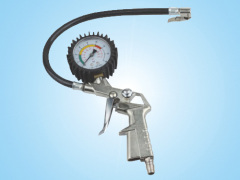 Refining Tyre Pressure Gun With Gauge,selected materials, aesthetically pleasing, easy to use, applicable to all types of pressure inflatable. 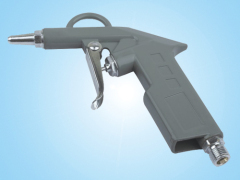 Adjustable Dust Blow Guns,applicable to various types of equipment such as dust operations, and versatile. 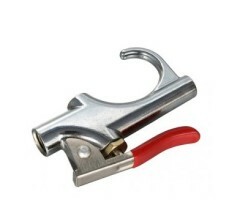 898 Metal Dust Blow Guns,strong hair, long life, the appearance of fine. 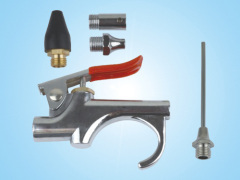 Set of Metal Blow Guns, Widely applicable to various kinds of machine tool equipment. 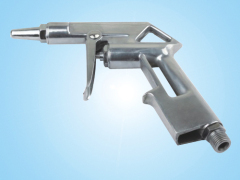 Metal Blow Guns, Widely applicable to various kinds of machine tool equipment. 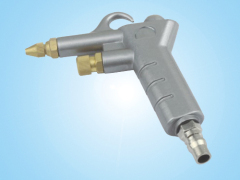 Five-Pieces Set of Dust Blow Guns, Widely applicable to various kinds of machine tool equipment. 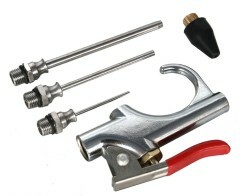 Metal Set of Dust Blow Guns,Versatile, convenient and durable. 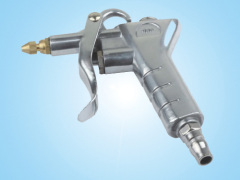 Metal Blow Guns/Air Duster,strong hair, long life, is ideal for dust removal tool. 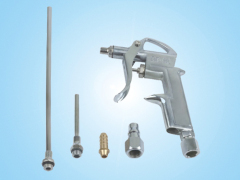 Group of metal blow guns has been presented above, want more	metal blow guns , Please Contact Us.